Any DIY home project should not be endured without a few safety reminders. Being the hero handyman cannot come at the cost of your health or safety. 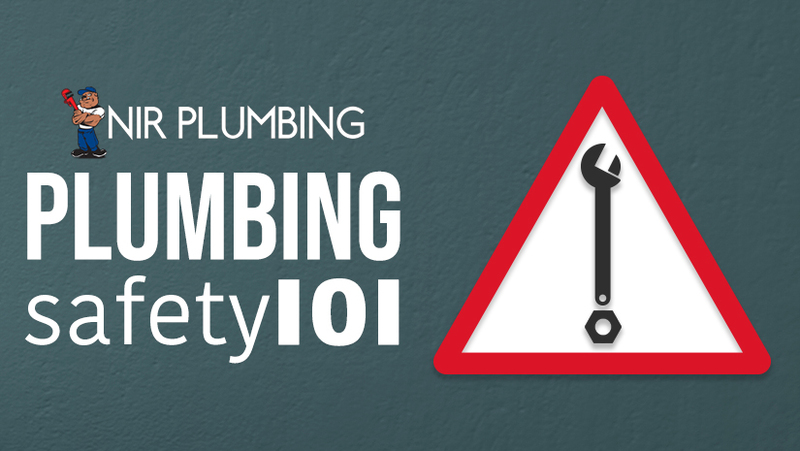 So, before you take on your Next Plumbing Project, we advise that you keep these precautions in mind. And if you encounter a task that exceeds your skill level, do not hesitate to call your reliable plumbing professional! Make sure to shut off the water. If your work involves a water supply, make sure that it is turned off. Be informed before you begin. Take note of any local building and plumbing codes before your project. There are several regulations set in place for a purpose. And if ignored, you might encounter some extreme consequences. Make sure to acquire a permit as well if it is required. Protect your eyes. When working on a plumbing project, your eyes could be exposed to hazardous contaminants. Beware of anything that might splash in your face and make sure that you’re protected. Be aware of safety codes. Plumbing and building codes require your special attention. Even the simplest mistakes could contaminate your water. Use the right tools. Don’t attempt to use a substitute. 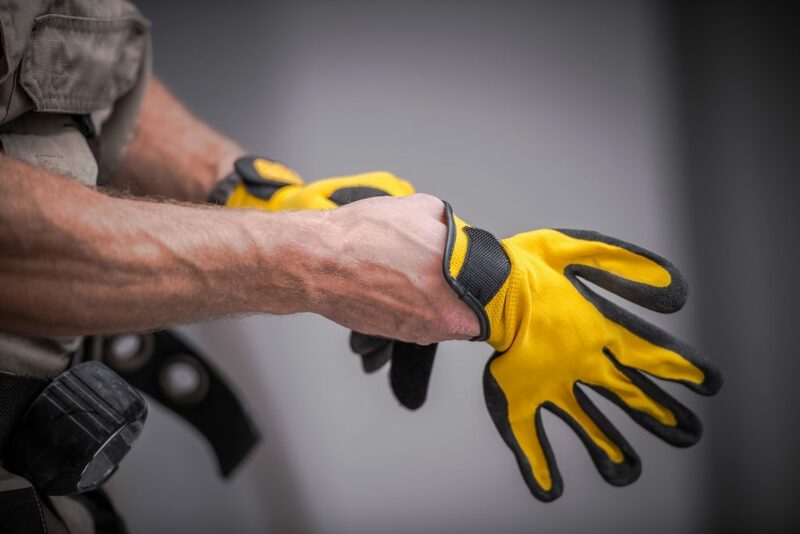 For a job done safely, efficiently and well done, make sure you have the right equipment. Several simple plumbing tasks are perfect for a DIY project. But don’t let your Saturday afternoon’s housework put you in danger. Prioritize safety and take precautions for any potential hazards. And if you find that your project requires a professional, be sure to give us a call at NIR plumbing a call! When it comes to plumbing, we’ve got you covered.